Fusion Acupuncture & Natural Therapies is a busy Chinese Medicine clinic located in the heart of Brisbane City. The name ‘Fusion’ was selected to capture the integration of Acupuncture, Chinese Herbal Medicine, Remedial Massage (Tui Na), cupping and moxibustion into holistic treatments. ‘Fusion’ also reflects the application of ancient Eastern medicine to modern health concerns. 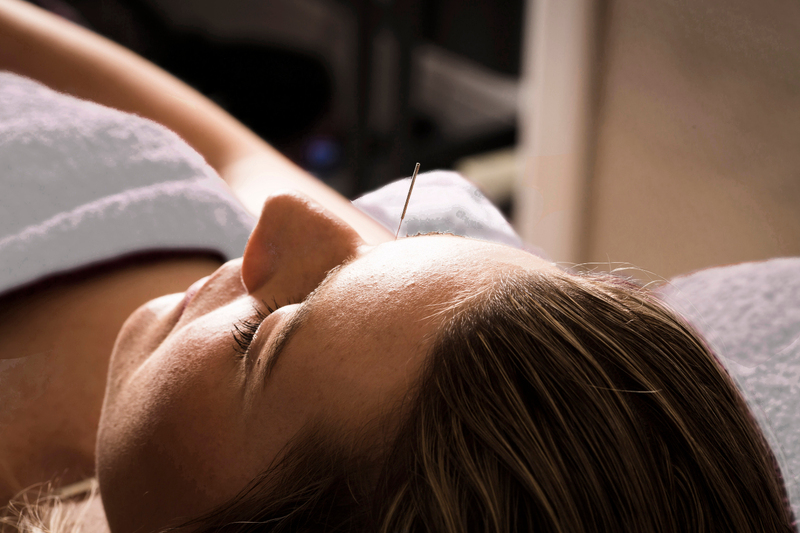 Originating in China, Acupuncture is now practiced worldwide often as an adjunct therapy to Western Medicine. It is recognised as a valid treatment for many health disorders. For more information visit the Acupuncture Now Foundation. Acupuncture is a painless and soothing experience that consistently yields the same positive effects of medical treatment and other interventions. It is appropriate for people of all ages and backgrounds and is performed by a professional, registered practitioner. Our practitioners hold provider numbers for acupuncture with all of the health funds. We have Hicaps available so that you can claim your rebate on the spot and pay only the gap at the time of treatment. You need to make sure that the level of cover you have with your health fund allows rebate for acupuncture. The rebate amount you receive varies from person to person so please contact your health fund directly if you wish to find out how much rebate you can expect for each treatment. Fusion’s owner, Caitlin Armit, has completed a Bachelor of Health Science (Acupuncture) from Endeavour College of Natural Health and a Diploma of Remedial Massage & Diploma of Traditional Chinese Massage (An Mo Tui Na) from the Australian Institute of Applied Sciences. Inspired by a former teacher, Caitlin chose to pursue a career with acupuncture and Chinese Medicine for her fascination with Chinese philosophy and health. She has a natural aptitude for enabling her patients to feel safe and calm during treatments. Caitlin highly appreciates that acupuncture addresses the causes of disease on an individual level, that it utilises the body’s own mechanisms to restore health, and that treatments provide an opportunity for people to enjoy stillness without the distractions of surroundings and daily pressures. Her favourite aspect of Chinese Medicine is that it encourages a healthy mindset and way of life which inspires people to be proactive in their own state of health. In the clinic, Caitlin uses gentle acupuncture techniques in combination with massage, cupping and moxibustion for a holistic approach to healthcare. Available for appointments: Monday to Friday each week. Caitlin regularly undertakes professional education courses to further her knowledge and keep up to date with the latest research.